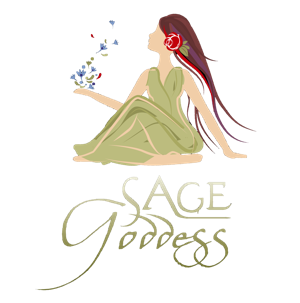 Mesa Kits are the class tools for the Sage Goddess Soul Shift program. These kits are limited to Soul Shift subscribers only. Mini mesa kits are available to those who have selected the Sabbatical Soul Shift option.